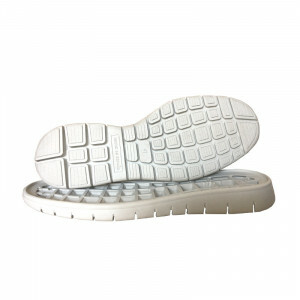 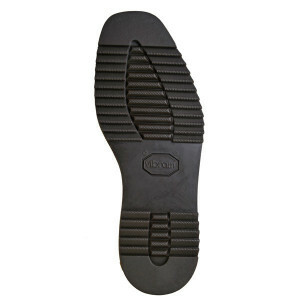 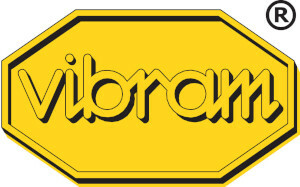 Blocker rubber sole featuring the classic rock design and with squared template. 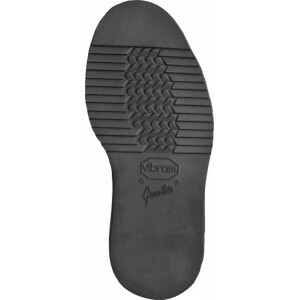 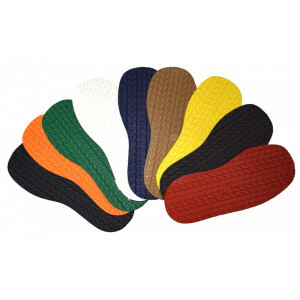 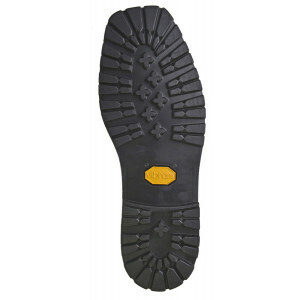 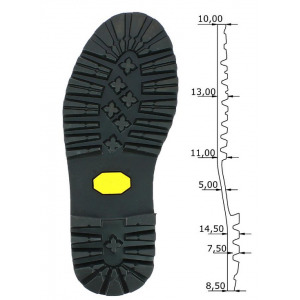 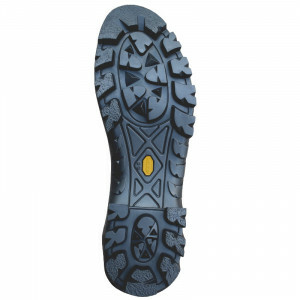 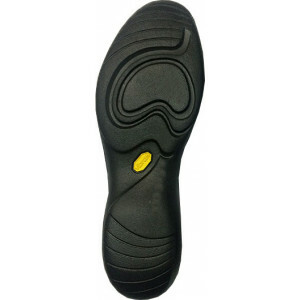 For its excellent resistance to wear and high non-slip capacity, and the thickness contained (8 mm on the sole and 25 mm on the heel), it is recommended for resoling/manufacturing lighter mountain footwear. 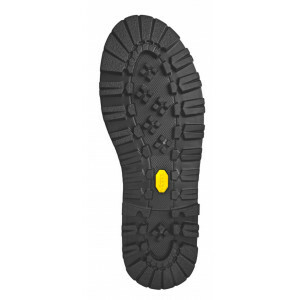 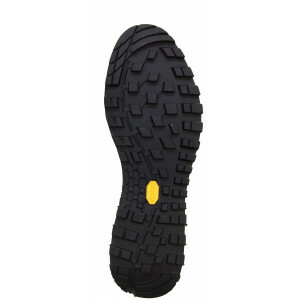 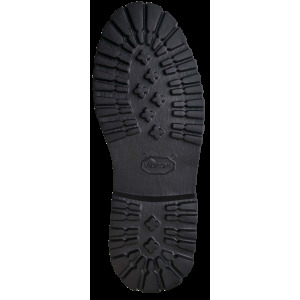 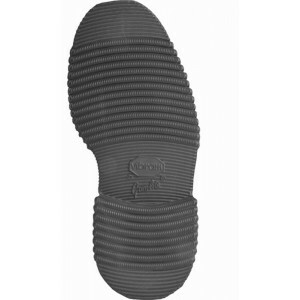 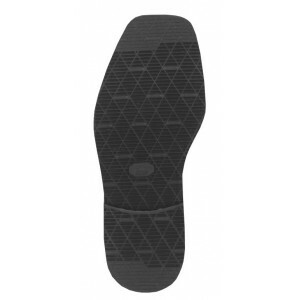 Dunlop Suela Trip 4,5 mm.